The Volunteer Africa website provides opportunities for individuals to volunteer in Africa. The business matches your experience with the right volunteer project so that you can make a difference! Successful volunteers gain a wealth of knowledge and experience in the volunteer sector and ultimately make a difference where it counts. This not only helps the volunteer but the communities in which there help on a day to day basis. 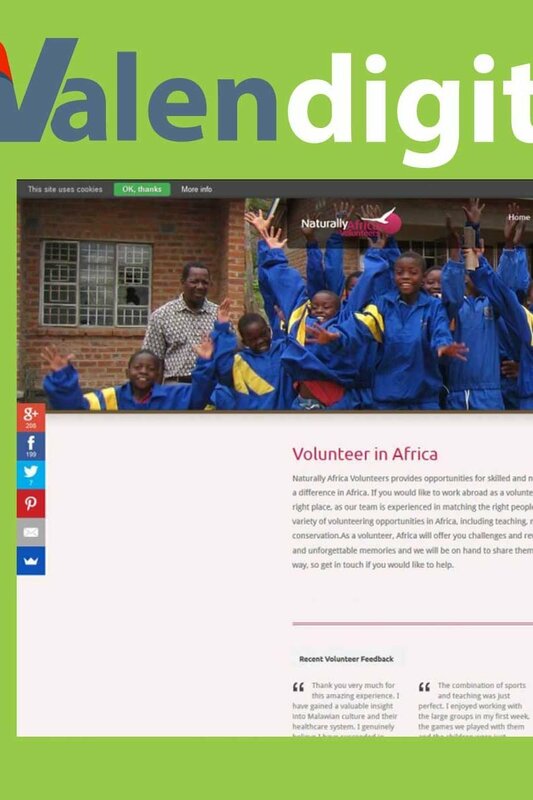 The site matches volunteers to the right projects in Africa.